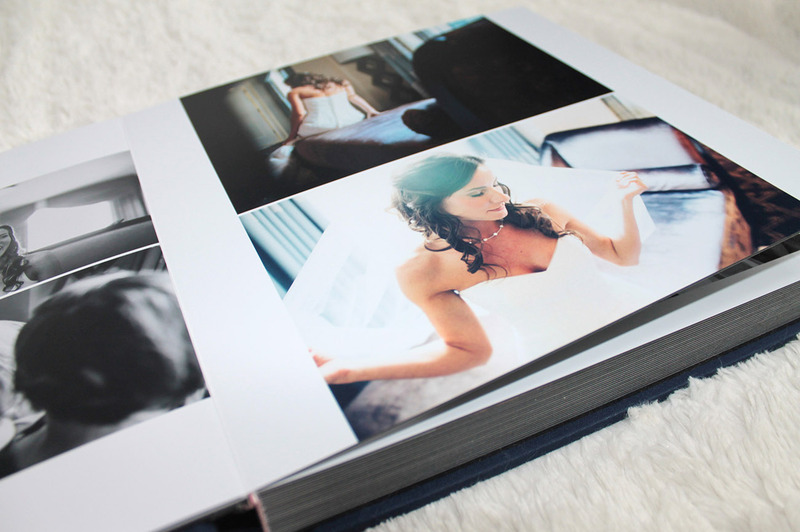 Founded in 2012, Albums Remembered has been (not-so-slowly) changing the way high quality wedding albums reach newly married couples and, let us tell you, the change is so for the better! 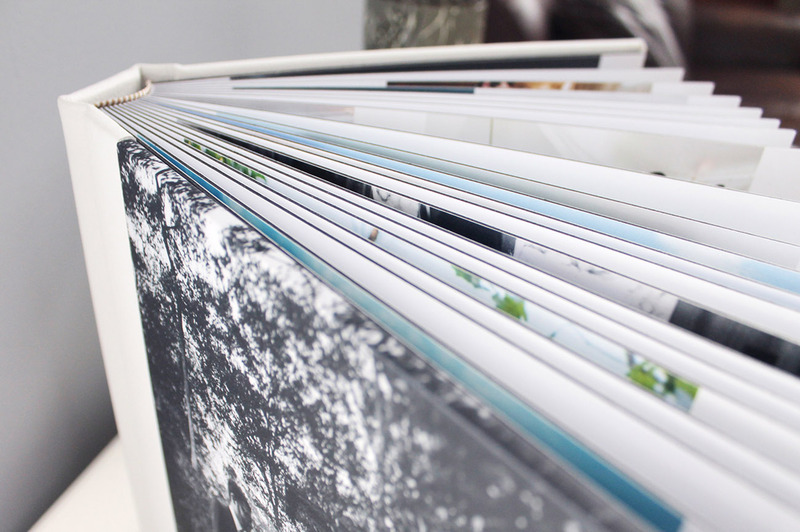 Because they design, print and bind their albums all in-house, they’re able to keep their prices rock bottom –think $350-$1,150 – as opposed to the several thousand you can typically expect to pay. WHY do albums cost so much, you ask? Previously, with only a limited number of companies controlling the market + passing on high prices to wedding photographers, albums were already poised to be pricey. 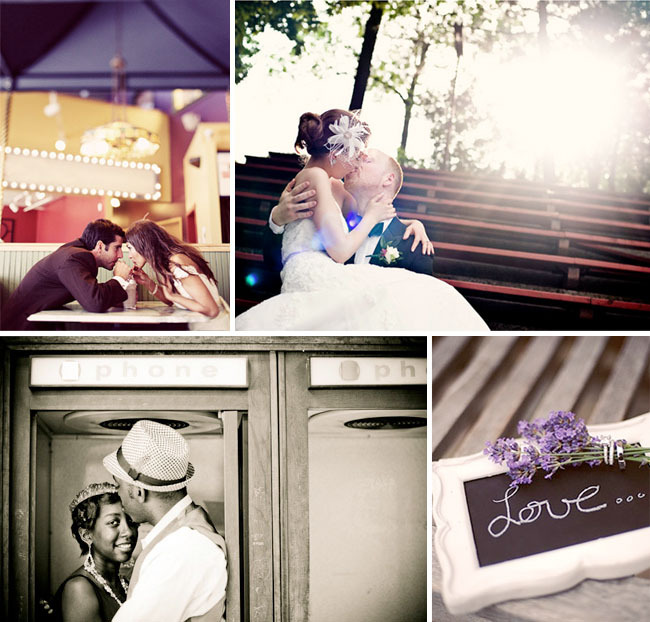 Add in the time it takes for a photog to design an album (+ the time it takes them away from shooting) and the end price couples were faced with was disheartening. 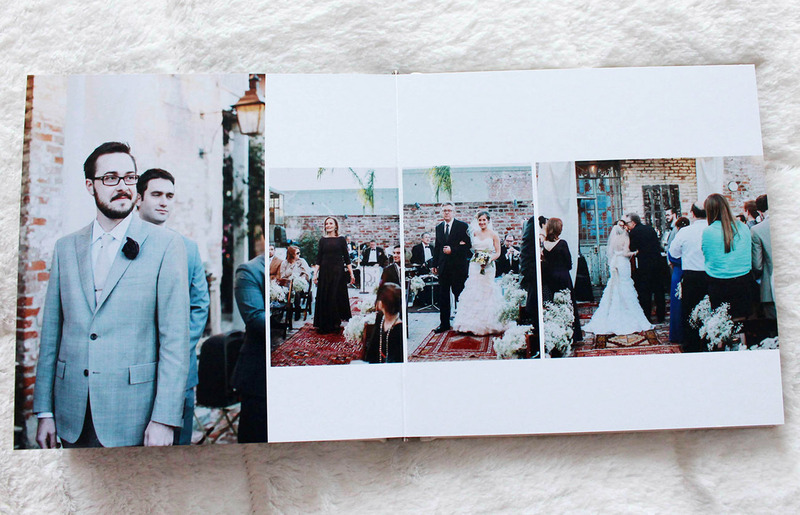 We’re glad to share that times, they are a-changing, and couples can now work directly with Albums Remembered, using their one-on-one professional design service (which includes unlimited revisions! 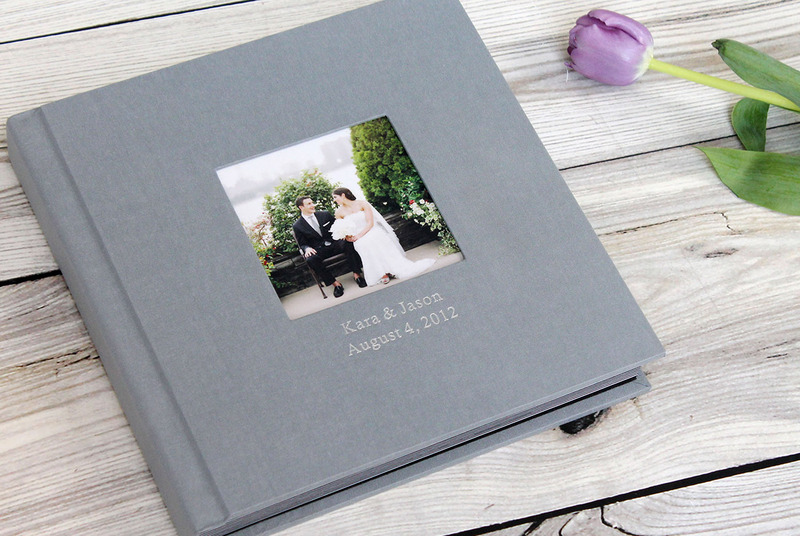 ), to guarantee a great price and that they 100% love their wedding album. 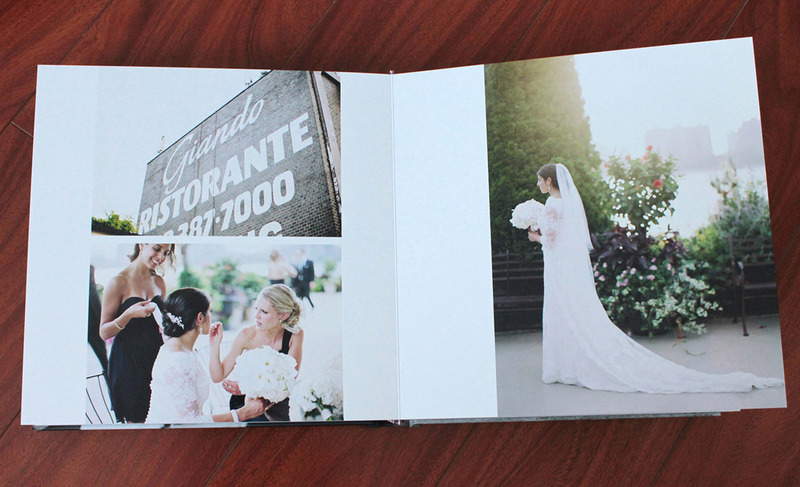 Albums Remembered wedding albums are different from the get-go: they are true flush mount albums, and they all start with 30 pages, which is already 10 pages more than most album companies which start with 20 pages. 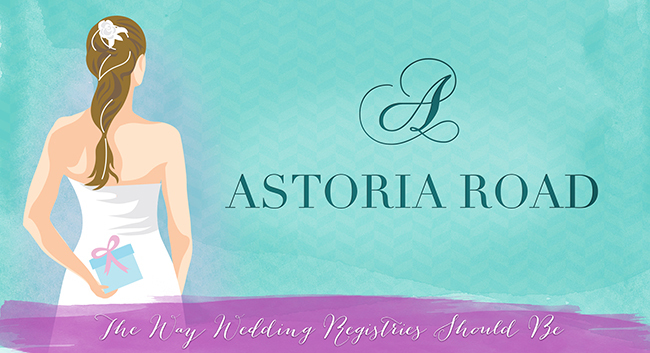 The company prides itself in having top-notch customer service – just check out their stellar Five Star rating on WeddingWire. With three consecutive years in a row winning the WeddingWire Couples’ Choice Award and ZERO complaints, you can be more than sure that Albums Remembered truly cares about the quality of their albums, the timeliness in their delivery and what they say they consider the key ingredient to it all, awesome customer service. 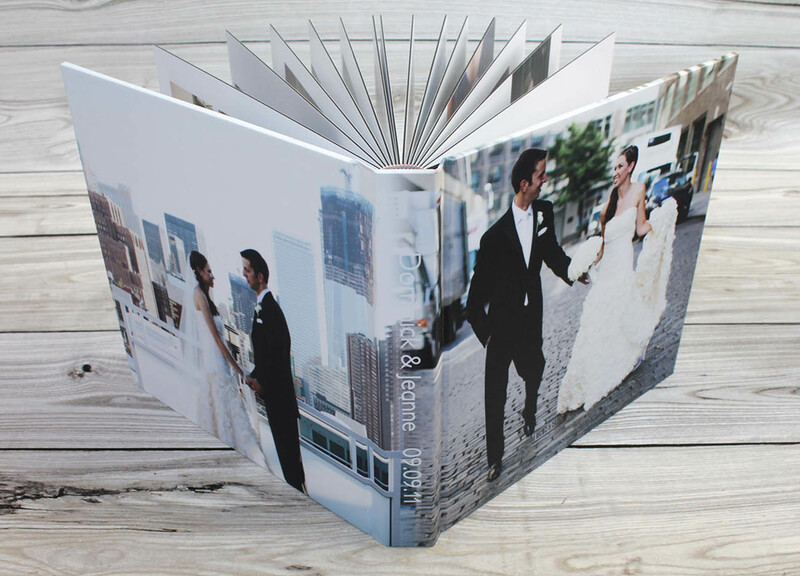 The quality of an Albums Remembered album is apparent right away, and they offer the largest variety of cover styles (leather, acrylic, photo cover, magazine photo, linen, and metal) and nineteen different vegan materials/colors to choose from. Ready to get started? Don’t miss Albums Remembered’s special offer just for GWS readers! 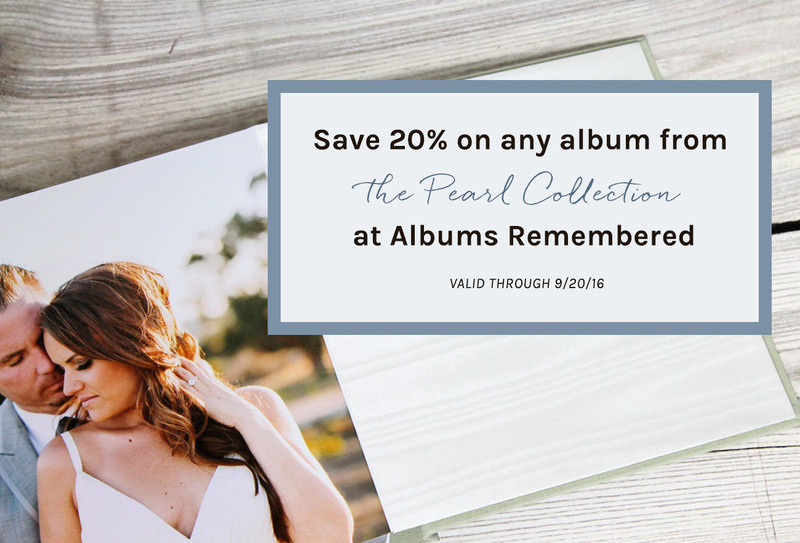 Starting now through September 30, 2016, get 20% off any album from The Pearl Collection with code GWS20! 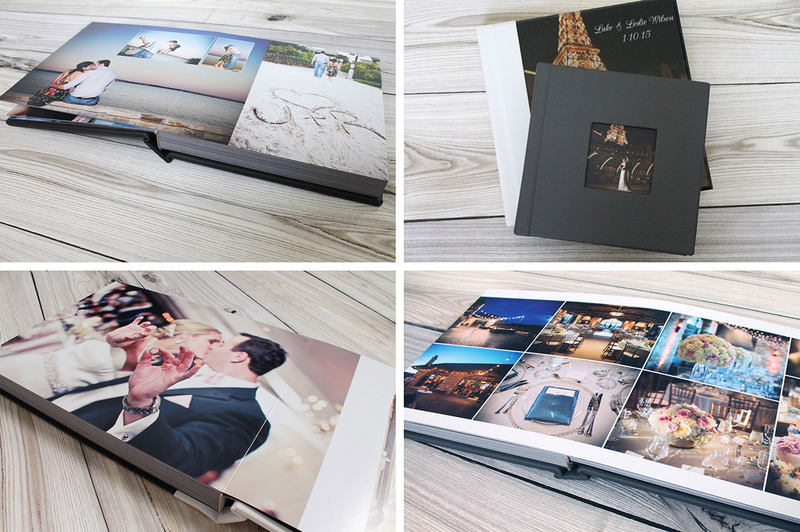 Now’s the time to finally create a keepsake wedding album, especially for those of you who have been waiting (for years even) for an opportunity like this to do something special with your wedding photos! * This post is sponsored by Albums Remembered. Thanks for supporting our sponsors! 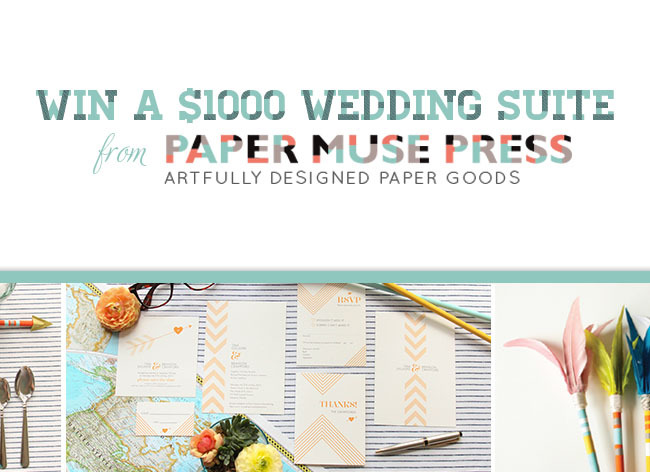 Create Your Wedding Album with Muujee + a Giveaway!